Women’s Retreats, Fort Worth / Dallas with Rebecca Jeffers M.Ed., LPC. Women’s self-development, spiritual and creative retreats for feminine rewilding. Come open your heart to your Wise Woman Self. Join the sacred circle of women and give your self the gift of laughing, crying, howling, dancing and dreaming. Gather some wisdom, share your spirit, make new connections and weave a little magic for the feminine soul. 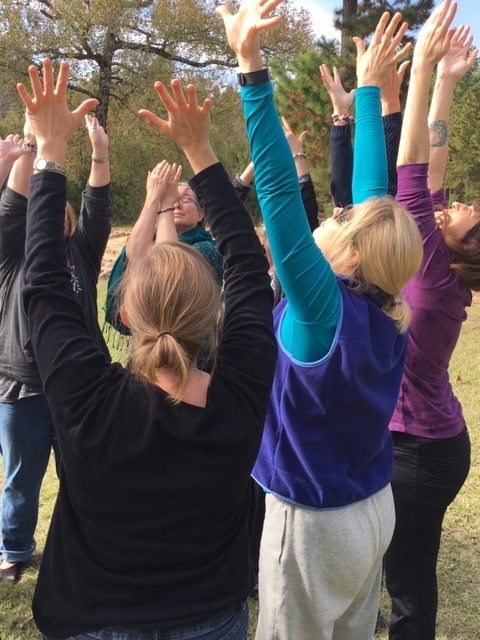 Amidst the natural beauty of the Crescent Moon Lodge, we will be engaged in various exercises, storytelling, and archetypal embodiment practices to facilitate your return home. Using as our guide the haunting and evocative tale Sealskin, Soulskin from Clarissa Pinkola Estes’ Women Who Run With the Wolves we will explore one of the most compelling initiatory tasks required for the transition from naive’ Maiden energy into full Wise Woman status. Like the Seal Woman who danced on the rocks with joyous abandon and unwittingly lost her skin and thus a deeply essential part of herself, so too do we struggle at times to keep our skins intact. With her journey as a map, we will delve into the losses of skin that can occur in a thousand and one ways during a woman’s life. At its heart, this tale is a story of initiation. And whenever an initiation is at hand you can count on the Dark Goddess to be near. The Dark Goddess archetypal energy is the one that challenges us to sacrifice and surrender to the life purpose that is calling. 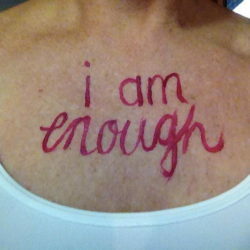 Life itself is asking us to grow and change in new and meaningful ways. It will not always be in the direction we necessarily want however it will be the path that brings us home. During this retreat, we will be under a new moon waxing into a crescent. The new moon carries the energies of the Maiden as she moves into Mother (full moon). How perfect for us as we dive into this rich tale of losing ourselves and finding our way back home. Join the circle of sisters and explore your desire and need to come home. Coming home means coming home to you, the fullness of who you are when you stand in your True Self. During this retreat there will be time for you to go off on your own, to journal, dream, meditate, contemplate, draw mandalas, and explore Nature. Weather permitting we will incorporate the outdoors into our work as much as possible. 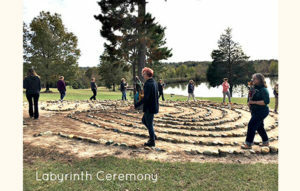 TIME: Friday arrival retreat begins with gathering circle at 3 pm. 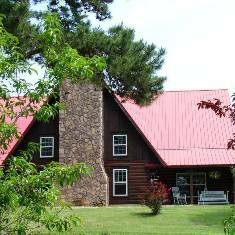 You may arrive anytime after 1 pm on Friday to enjoy the property. The retreat will end approximately 1:30 pm on Sunday. We will have brunch at 10:45 followed by a final circle of sharing. ***WE CREATE SACRED SPACE DURING THE RETREAT. PLEASE PLAN YOUR TIME AND TRAVEL ARRANGEMENTS TO FULLY ACCOMMODATE THE START AND FINISH TIMES OF THE RETREAT. LODGING: shared sleeping space with individual twin size beds/plus shared bathrooms. Chef prepared farm to table, tasty meals. Dietary restrictions can be accommodated. 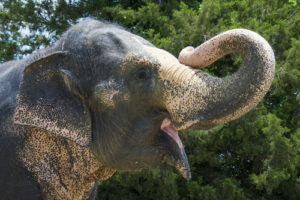 **Thursday Arrival Option with Elephant Sanctuary Tour -During this retreat, there is an option to arrive on Thursday, November 8 after 1 pm to enjoy the lodge property and to have meditation/relaxing time before the retreat begins. Lauren will lead yoga stretch (optional) in the afternoon, and we will have a circle share after dinner. Dinner is included in the price option for Thursday arrival. 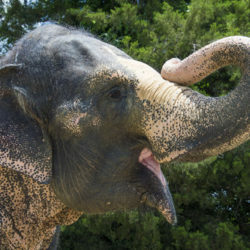 On Friday morning we will be taking a tour of the Endangered Ark Foundation www.endangeredarkfoundation.org The Endangered Ark, located in Hugo Oklahoma (13 miles from the Lodge) is the second largest home to Asian elephants in the US. Our private tour will begin at 11:15 am on Friday morning. The cost of the tour ($42.50) includes hand-feeding is rolled into the price option for Thursday. The tour is also optional, and the price will be deducted from Thursday option arrival if you decline. We will find lunch in Hugo after the tour, and the cost is on your own. Add $155 for Thursday arrival. If registering online add the excursion to your cart. 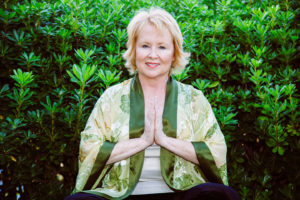 Rebecca Jeffers invites you to join her in the journey to reclaim the Wise Woman who lives within each and every woman. A licensed counselor with a private practice in Fort Worth Texas, Rebecca is a popular storyteller, speaker, and workshop/retreat leader with over 20 years of experience. 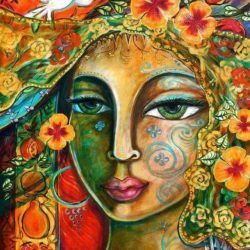 She has a deep compassion for exploring the treasures of the Feminine Spirit and empowering women to live and speak their truth. Having found her own voice, she is dedicated to passing on the powerful reclamation process to all women. Rebecca has pursued an in-depth study of intuition, wisdom teachings, dreamwork, mandala drawing expressive arts, Jungian and transpersonal psychology, and the healing power of Story. She is a student of Dr. Clarissa P. Estes’ author of Women Who Run With the Wolves and incorporates many of these teachings into her work. Her Wise Woman Rising ® coaching program of self-empowerment has helped countless women learn the art of nurturing the younger self so the inner Wise Woman can come fully forward, act as centering guide, and rise! 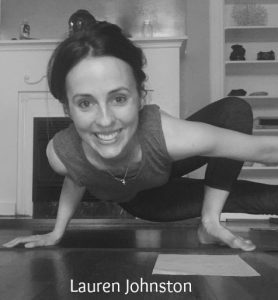 Lauren Johnston is a native Texan who has practiced yoga since the age of 16. Lauren’s philosophy about yoga is that it is one of the most powerful healing tools available and she beautifully embodies her teachings. She received her 200 RYT in 2016 from the Rebecca Butler School of Yoga and will be completing her 50-hour advanced training under Colleen Saidman and Rodney Yee this fall. She is passionate about guiding people back to their authentic and healthiest selves. Any cancellation received 30 days or more prior to the event will receive a refund less a $100 fee. Any cancellation received 29-15 days prior to retreat will receive the option of 50% refund or the option of applying the full amount, less $100 fee, to another event within one year from date of cancellation. Cancellations received 14-0 days before the start of retreat are not eligible for a refund.